New music by Braxton Burks, Kyle Landry, Tudd, William Carlos Reyes, RebeccaETripp, and more! The latest game music remixes, indie game soundtracks, and everything else game adjacent that has just been released recently! 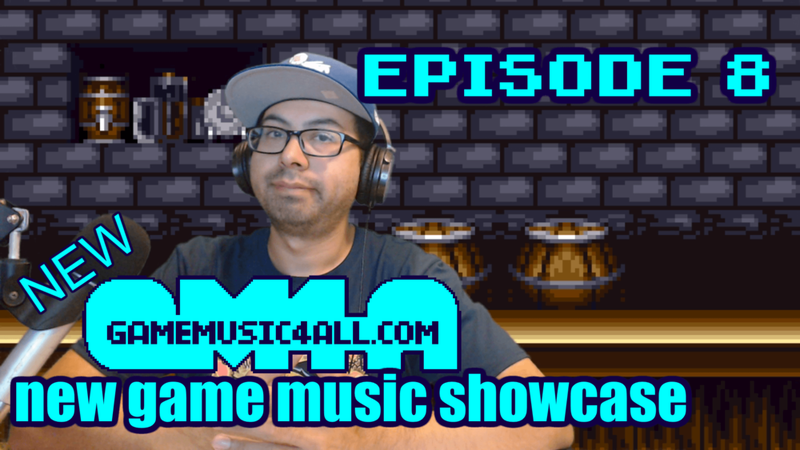 New Game Music 4 All Live every Wednesday! “Food Court Pretzel” by The Grammar Club from Live Slow. Die Whenever.